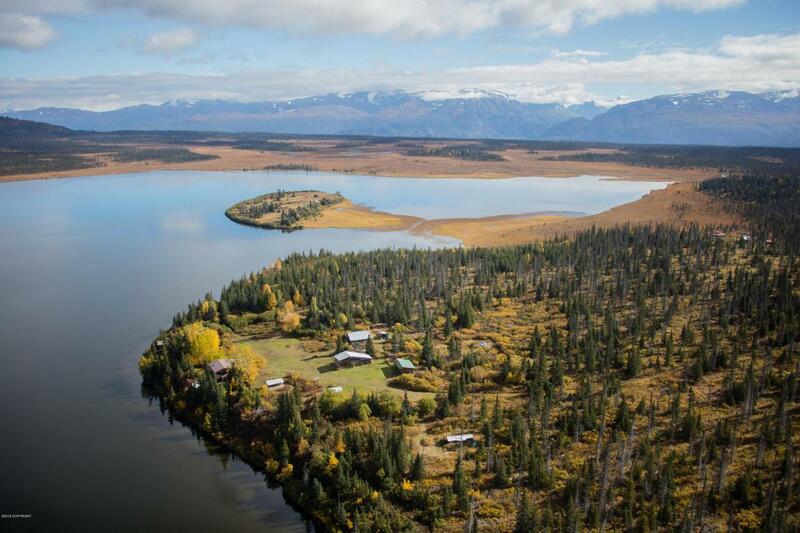 Historic Caribou Lake Lodge is located on scenic Caribou Lake, surrounded by the beauty of the Caribou Hills and Kenai Mountains. 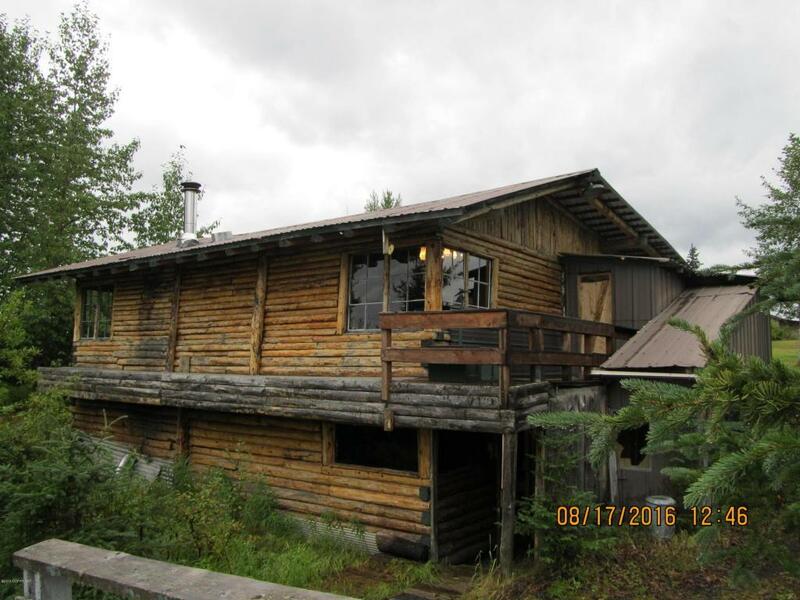 Built in 1946, the lodge predates Alaskan statehood by 13 years and has stood the test of time. 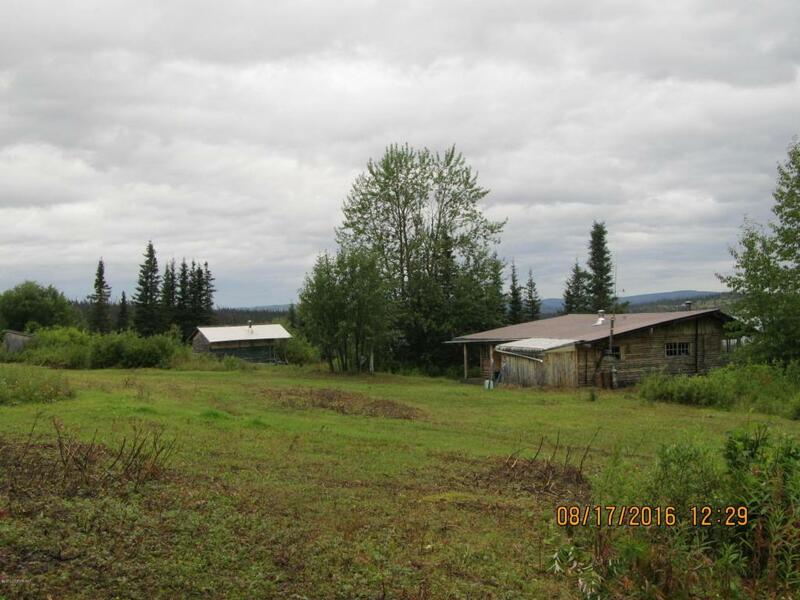 Three generations of the same family built, operated and to this day own this amazing piece of Alaskan history.Situated close to the shore of the lake and surrounded by three parcels of land totaling 168.42 acres, this location offers privacy, peaceful surroundings, and access to all the outdoor activities that this area has to offer. Just a 20 minute floatplane ride from Homer, the lodge is also accessible by snow machine, ATV, or even dog-sled for a truly Alaskan experience! The hand-hewn log main lodge offers a large and open dining/gathering area with a beautiful bar, a spacious kitchen with antique wood-fired cook stove, and a lakeside deck for enjoying those sunny summer days. There is an engineered well and septic which serves the main lodge. Three additional cabins offer more lodging space for guests or family. This area has long been popular with adventurers and is home base for trophy moose and bear hunting, lake fishing, hiking, boating, snow machining and snowshoeing, and wildlife viewing and photography.